9,92 € прибл. 713,96 руб. 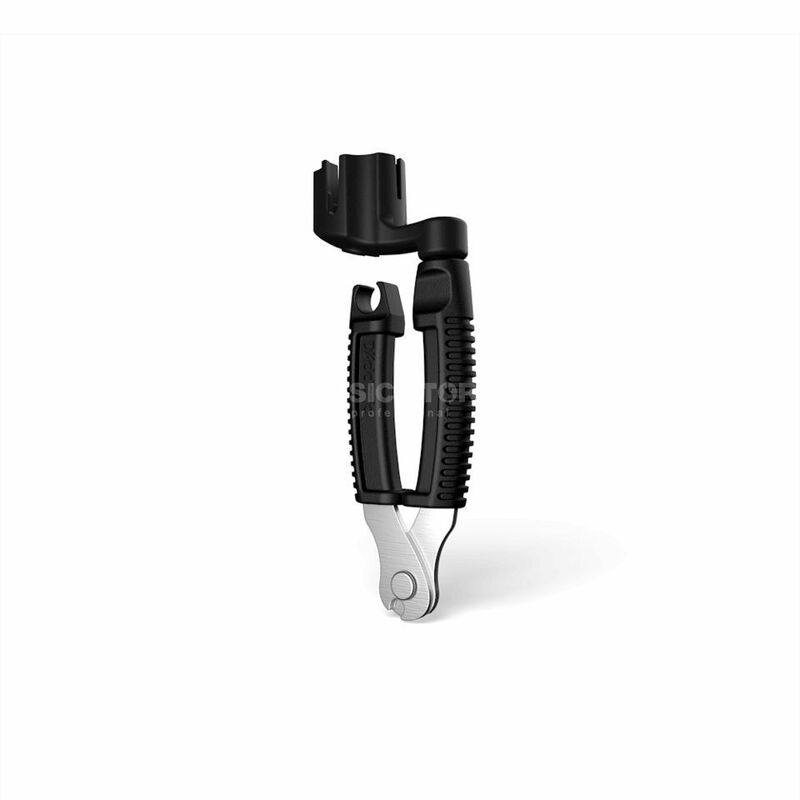 The Planet Waves DP0002B Pro-Winder Bass is a high-quality peg winder with a built-in string cutter and stretcher. Designed for both vintage and modern style bass tuners it is an all-in-one bass restringing tool. Hardened steel clippers ensure years of reliable performance.